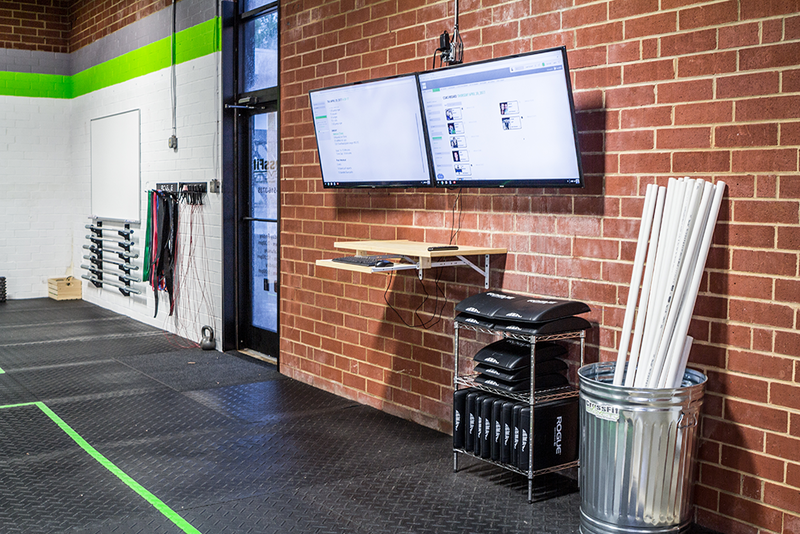 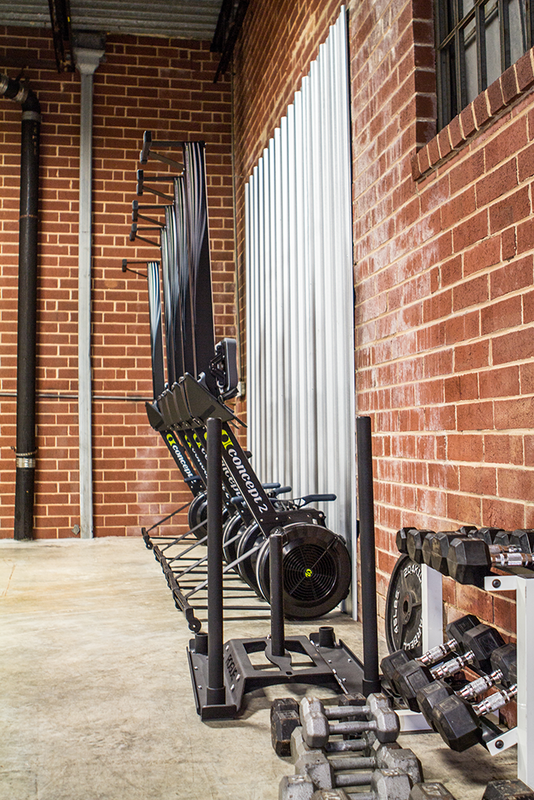 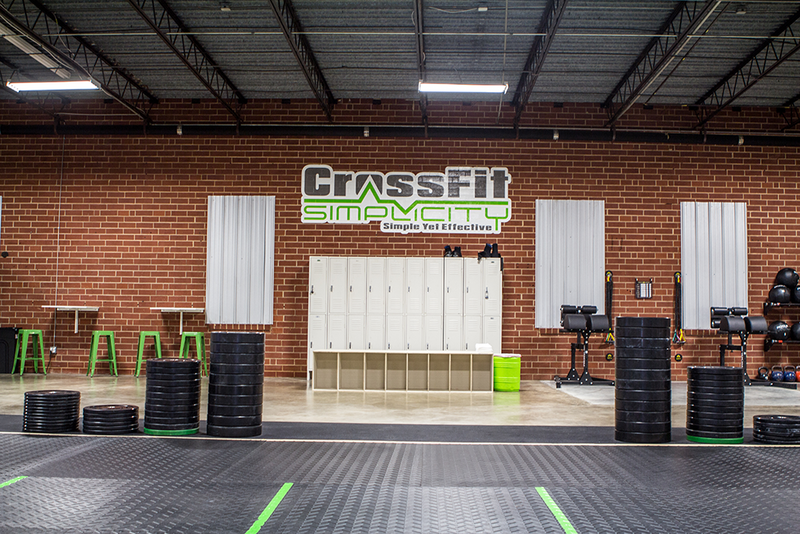 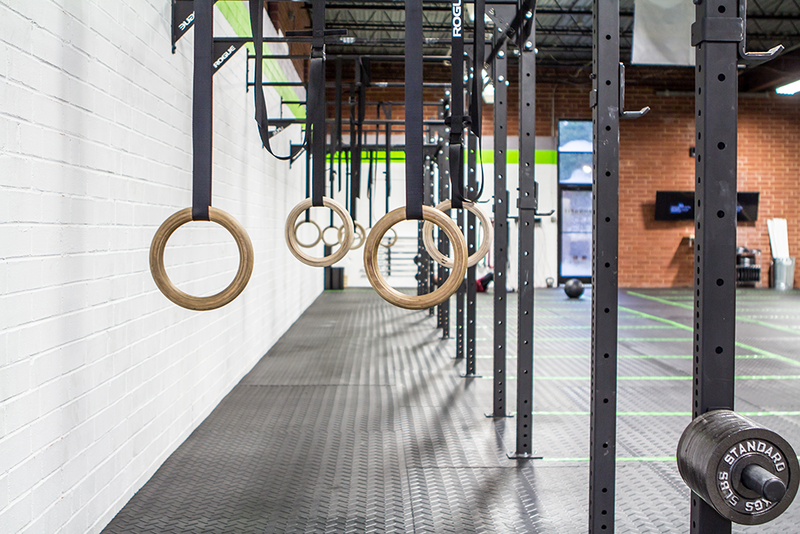 CrossFit Simplicity is truly the premier CrossFit gym in the area! 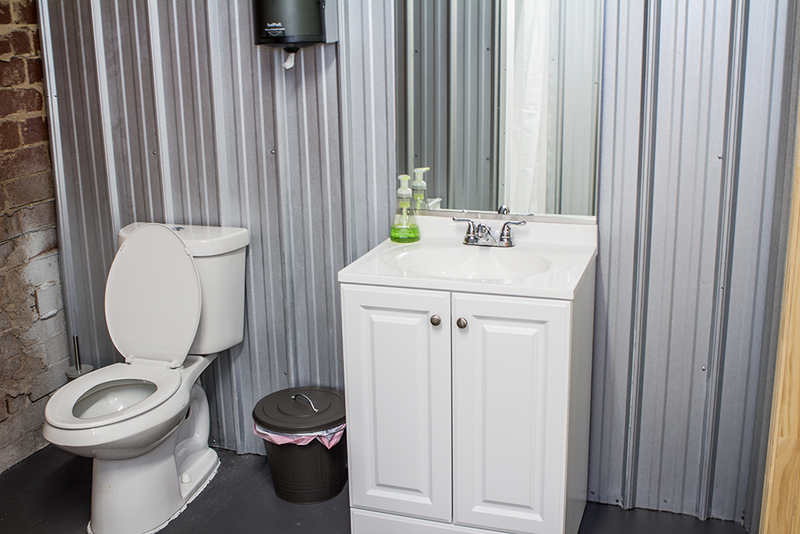 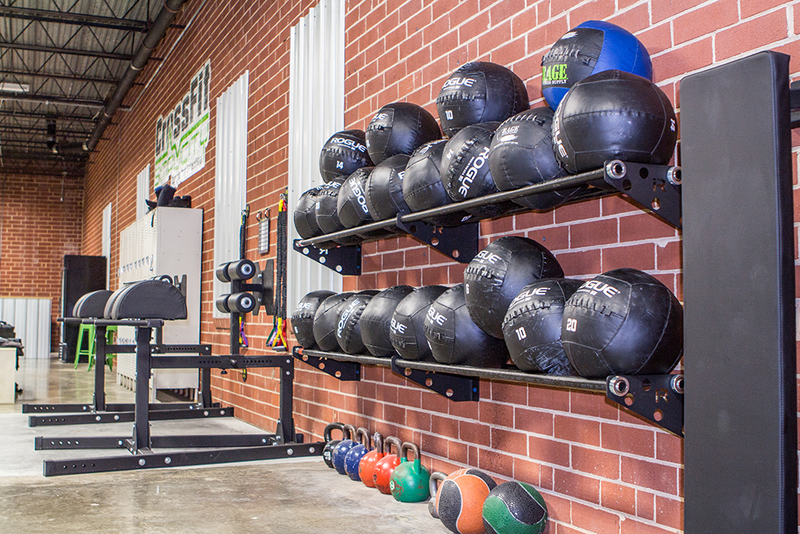 We want to provide you with a first class facility and offer the most value possible! 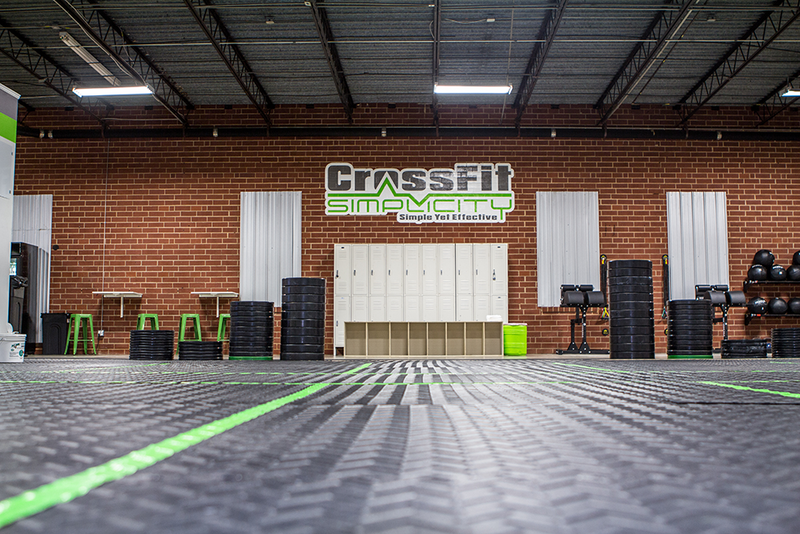 We have done this by building a gym that is clean, spacious, orderly, and filled with all sorts of amenities to enhance your experience. 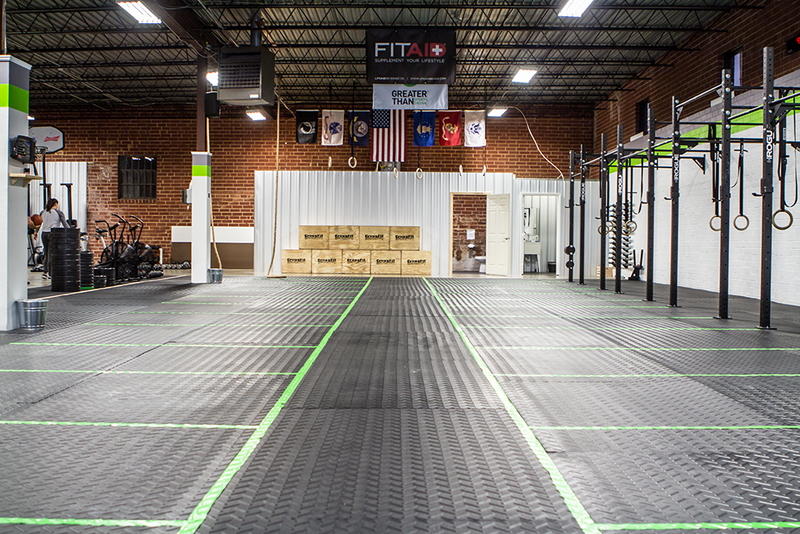 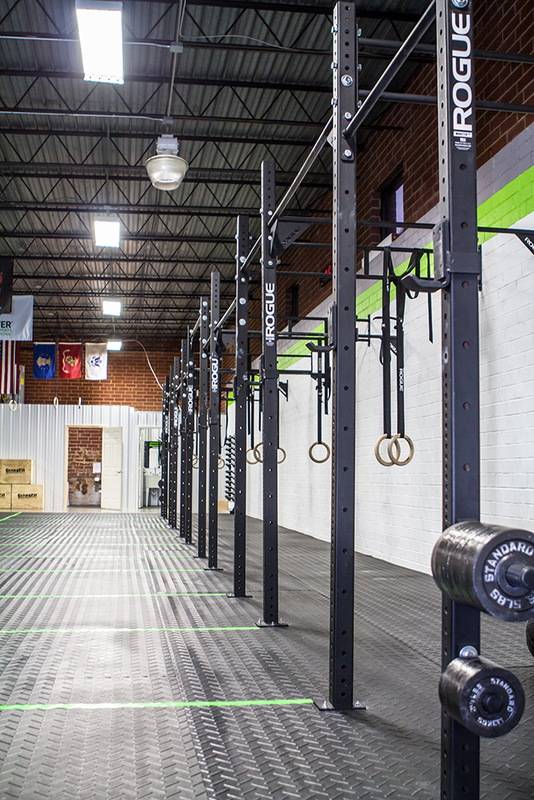 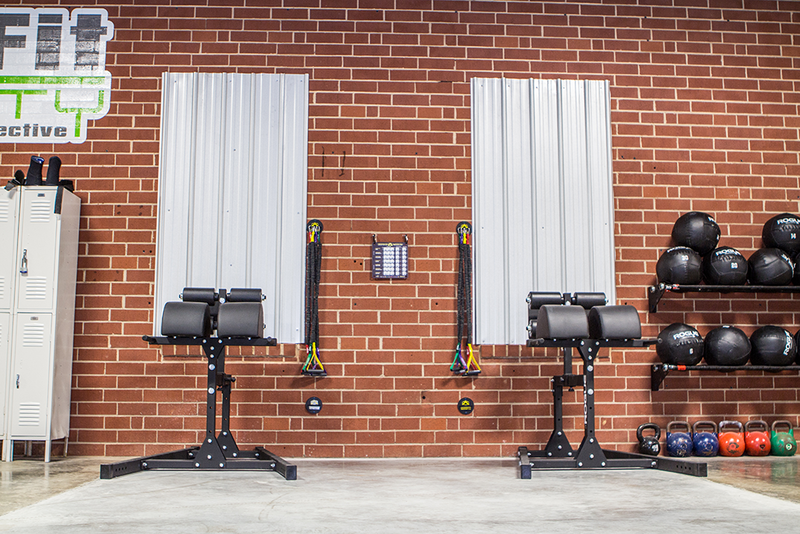 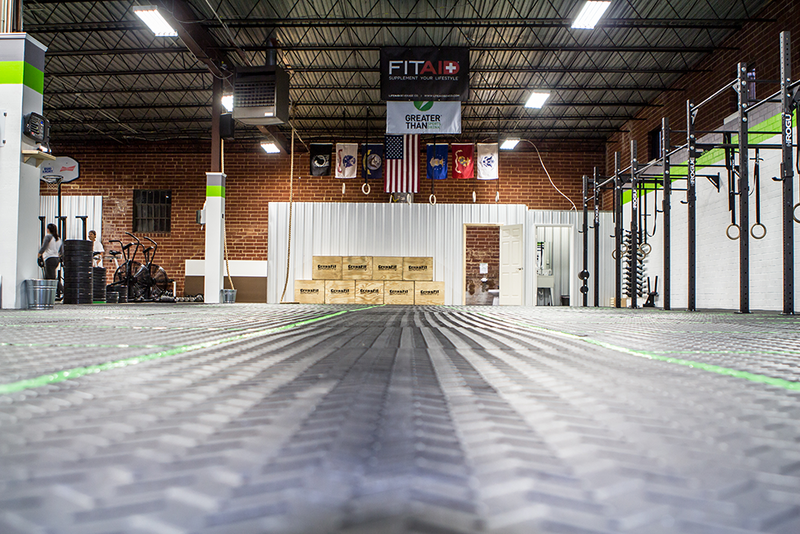 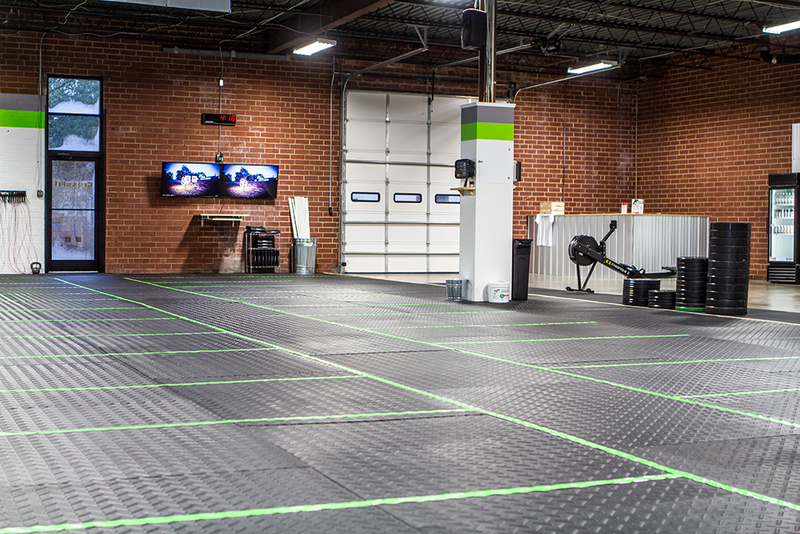 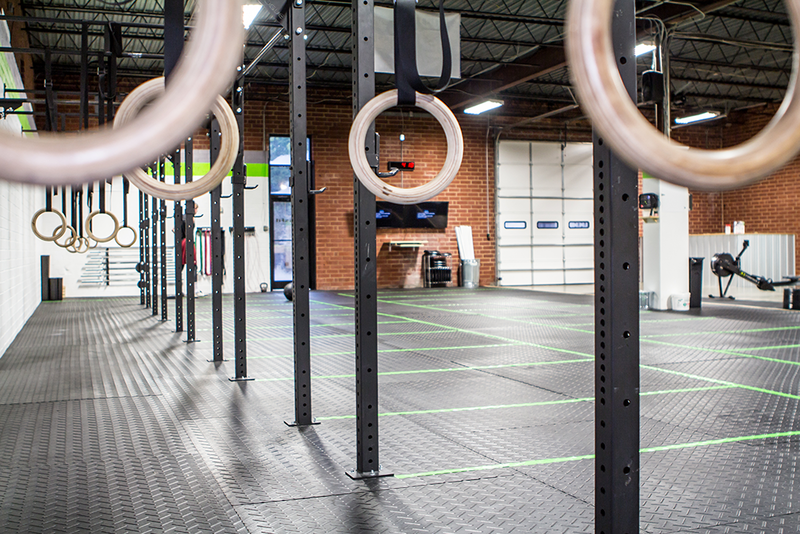 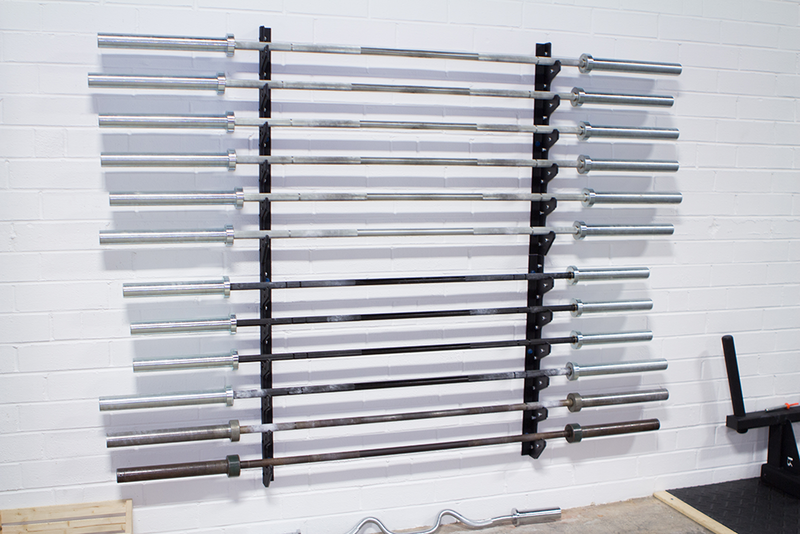 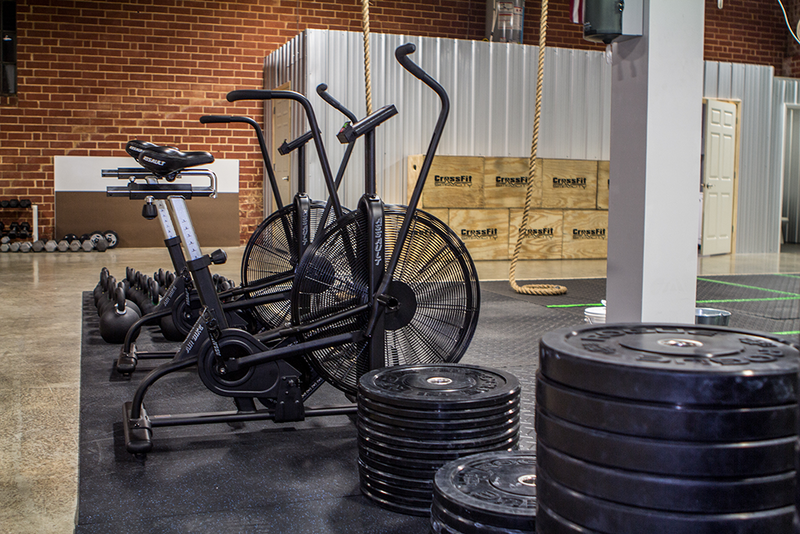 We have a 2,500sqft rubber platform for classes and the entire facility is outfitted by Rogue Fitness equipment! 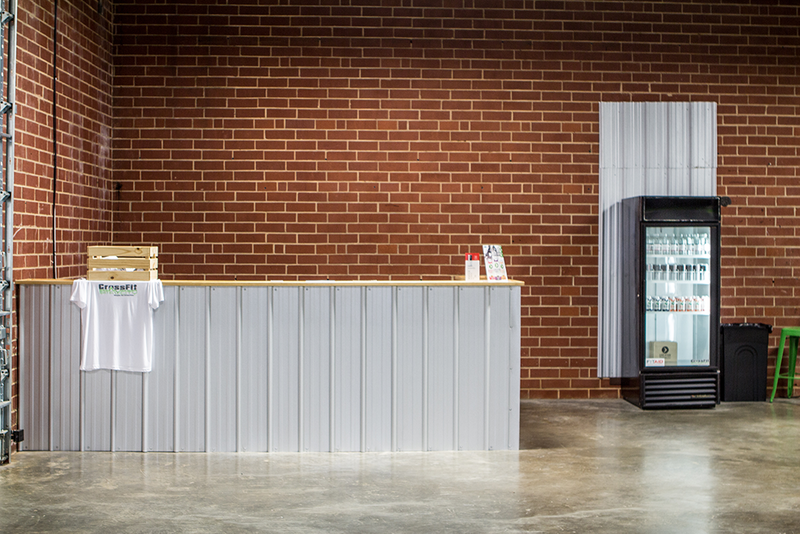 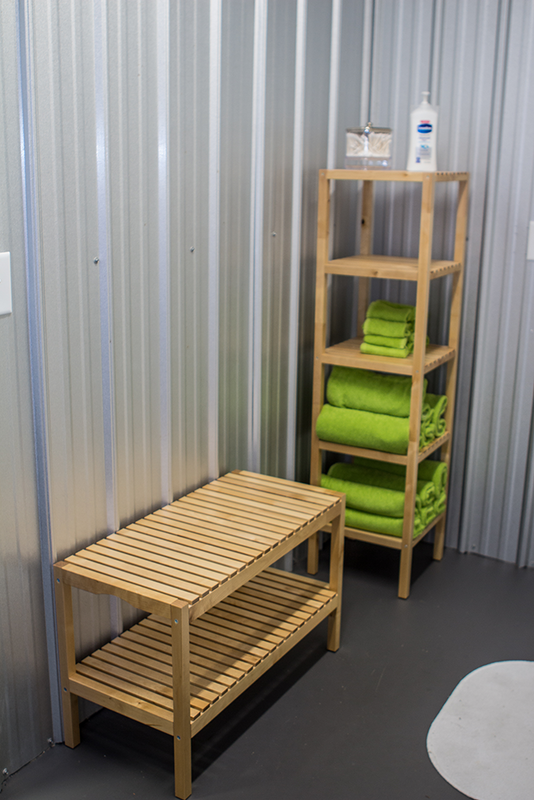 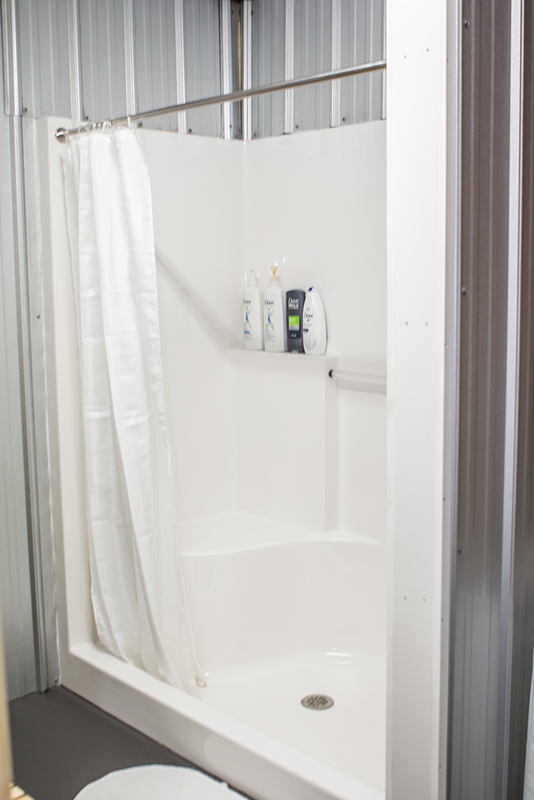 Other amenities include a shower, free towel service to keep the sweat at bay while you train, free bottled water to replenish what you’ve lost, and much more! 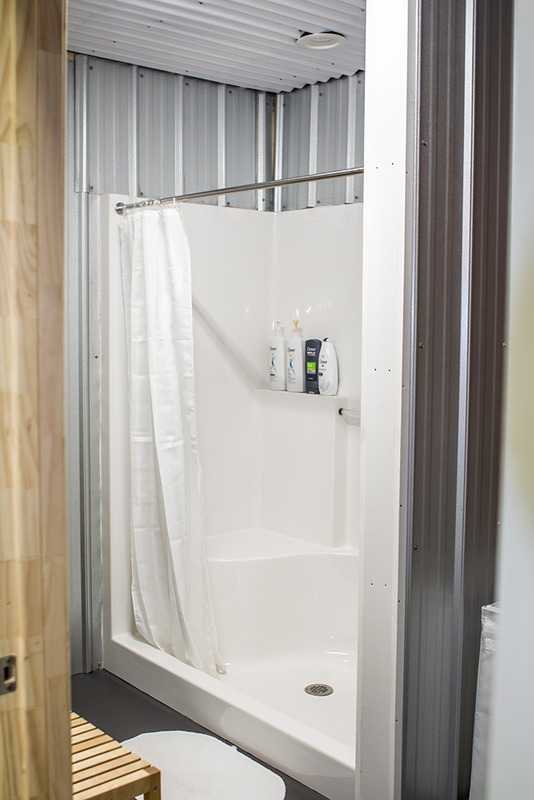 Check out these pictures to see more or contact us to schedule a visit!